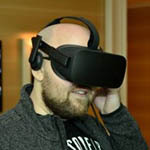 At its third annual Snapdragon Tech Summit, held in Maui for the second year in a row, Qualcomm ushered in the “next decade” of mobile wireless. You might have noticed that each “G” (eg: 3G, 4G) lasts about a decade, so with 5G about to land, the mobile landscape is about to experience a major upgrade. 5G is going to allow us to keep connected in more ways than before, with more reliability and speed than before, and ultimately negate limitations with current technologies. 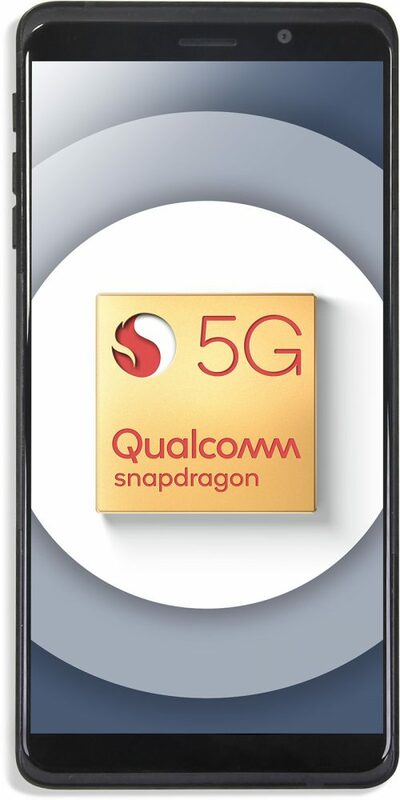 It’s not only Qualcomm who’s excited about the new wireless tech, but the San Diego company is confident that its solutions will set the benchmark for what 5G should be. While 5G is going to take time to reach the masses, US carriers are already committed to rolling out hardware right now, with things set to accelerate throughout 2019. AT&T, Sprint, T-Mobile, and Verizon are all prepped for launch, as are many other carriers across the globe. China seems particularly aggressive with its 5G rollout, and it’s no surprise given its booming mobile market. The need for more data is only going to grow. It’s not only the carriers ready, but device vendors. Qualcomm name-dropped quite a few: ASUS, Fujitsu, Google, HTC, LG, NETGEAR, OnePlus, Oppo, Samsung, Sony, ZTE, among others. The Maui location for this year’s Tech Summit is apt, as Hawaii could benefit greatly from the robustness of 5G networks with the beautiful state spanning many islands. Qualcomm proved that by bringing the Governor of Hawaii David Ige on stage to talk briefly about the state’s communities which would benefit from 5G connectivity, with education being one of the most notable beneficiaries. On stage, Qualcomm CEO Cristiano Amon held the company’s prototype 5G smartphone, and up in the corner was a legitimate 5G icon. That’s thanks to infrastructure set up at the event by Qualcomm’s 5G partners. The company also had Verizon’s Chief Networking Engineering Officer Nicki Palmer on stage to heap praise on both 5G and 4G, noting that even though 5G is here, the company’s 4G networks continue to get iterated on to make them as good as can be, too. Palmer patted her company on the back by saying that “You can’t have the best 5G network without the best 4G network”. She also mentioned about the promise of “single digit” latency, which likely sounds great to every single online mobile gamer out there. Latency has been a constant promise with 5G – it’s not only about throughput, and in some ways, latencies could be considered more important. Qualcomm also had AT&T’s Kevin Peterson on stage to talk about his company’s efforts. He speaks of innovation for the sake of innovation being a waste of time, and that 5G is far from being that. It’s wireless tech that will end up impacting far more than just those people who are currently paying attention to it. We’ll see it in the services industry, retail, manufacturing, and broadcasting – and to be clear, the benefits will be seen for both customer and company. With all of the benefits 5G will bring, it’s no surprise that this is one seriously complex beast. Compatibility is key, which at the core means mmWave and sub-6 5G support, but it’s also about doing everything 5G is supposed to do without breaking thermal limits, or being affected by the ever shrinking smartphone size. Truly, the amount of considerations that have had to be tackled by many different sources, not only Qualcomm, is pretty immense. With mmWave, many said it couldn’t be a realistic choice, as you need line-of-sight, or big devices – both which have been proven untrue. In effect, Qualcomm believes it has made the impossible possible, and highlights to us outside viewers that we shouldn’t be so quick to jump to conclusions. Beam forming is an integral feature of keeping connections strong, around buildings, through walls, et cetera. Verizon rolled a video that showed company real-world tests, with speed tests being run from many different vantage points, with all of them delivering at least 0.7Gbps speeds. Naturally, these currently implemented 5G networks are not exactly bogged down with users, so the real test will come with the actual rollout – but as things stand, 5G is looking worthy of its hype. 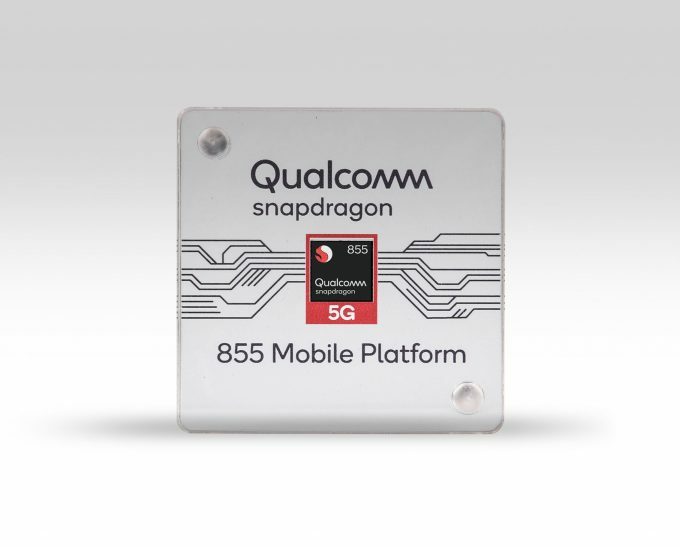 To help wrap up the day one events, Qualcomm’s SVP and GM of Mobile Computing Alex Katouzian announced Snapdragon 855, the next-gen SoC that will power the first 5G devices built around the company’s solutions. It’s obviously going to be faster, but it will bring a lot more than just typical boosts. Brand-new is 3D Sonic Sensor for improved in-screen finger print reading, a solution where finger dirt and oil won’t throttle your plans to unlock your phone. To amp gaming up more with 855, Qualcomm has introduced Elite Gaming, which at the forefront doesn’t just mean better performance, but also support for HDR gaming, and even titles that take advantage of physically based engines and ray tracing (more on this later). And with 5G, 855 will enjoy the myriad benefits covered exhaustively before. It was an action-packed first day at Qualcomm’s Snapdragon Tech Summit, but there’s a lot more information set to release over the next two days. 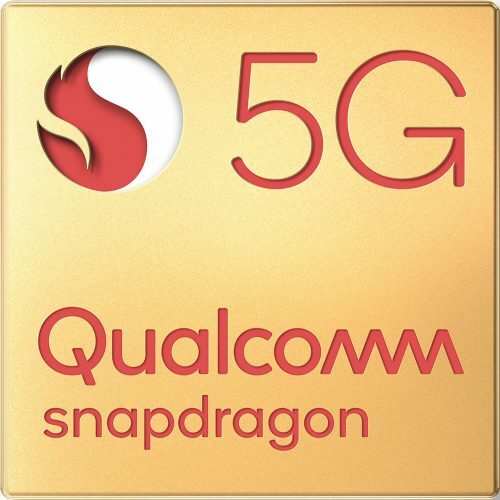 As with the first day, Qualcomm will be streaming the keynotes on day two and three, which you can access right here. If you’re perturbed by the lack of Snapdragon 855 info so far, don’t fret: day two is going to take care of that.